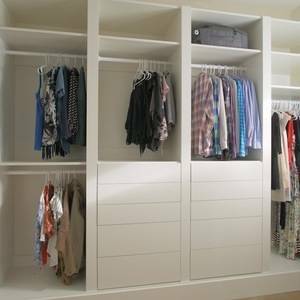 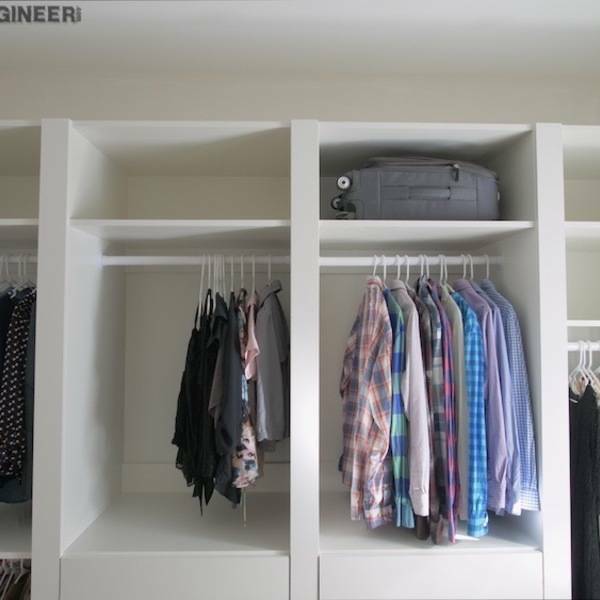 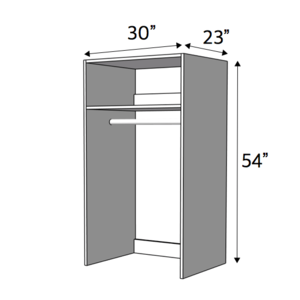 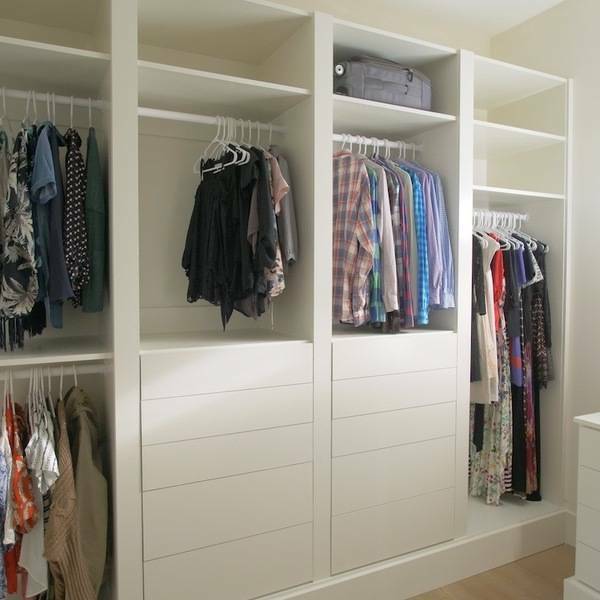 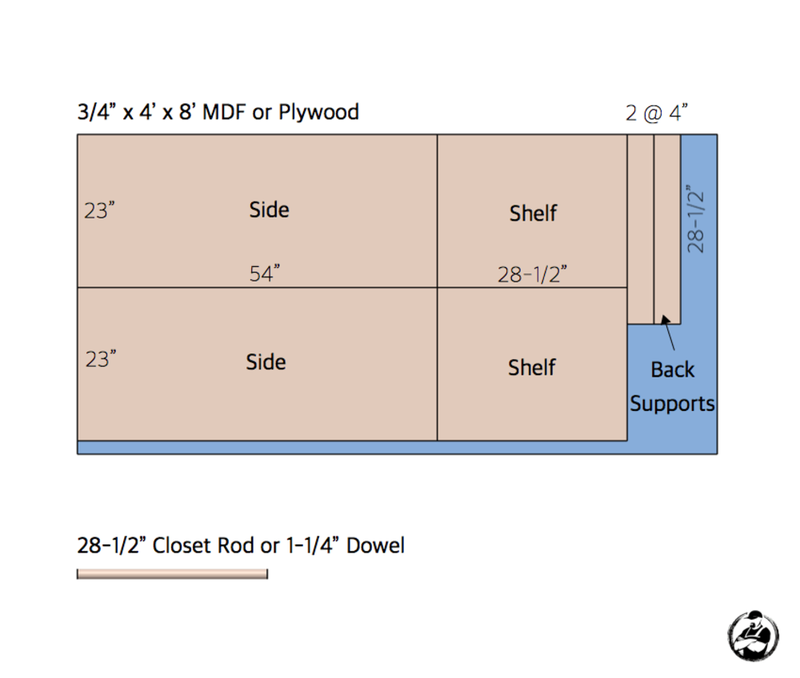 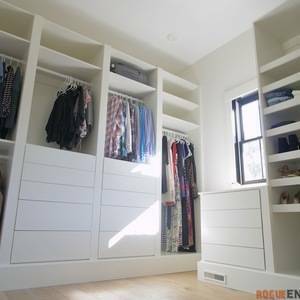 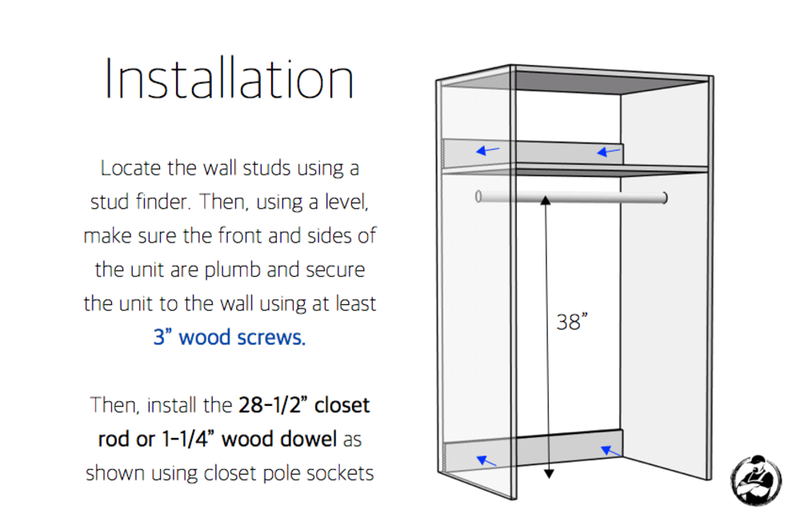 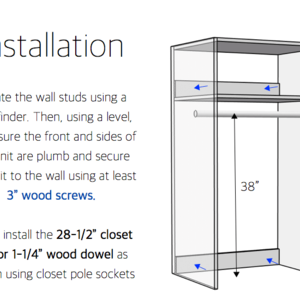 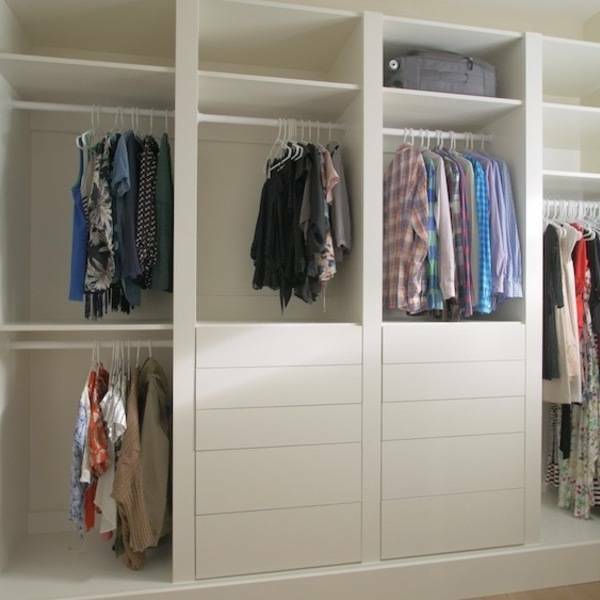 This upper hanging closet unit is the perfect height for hanging clothing over the closet dresser unit. The unit is 23" deep which gives that elegant, custom look. 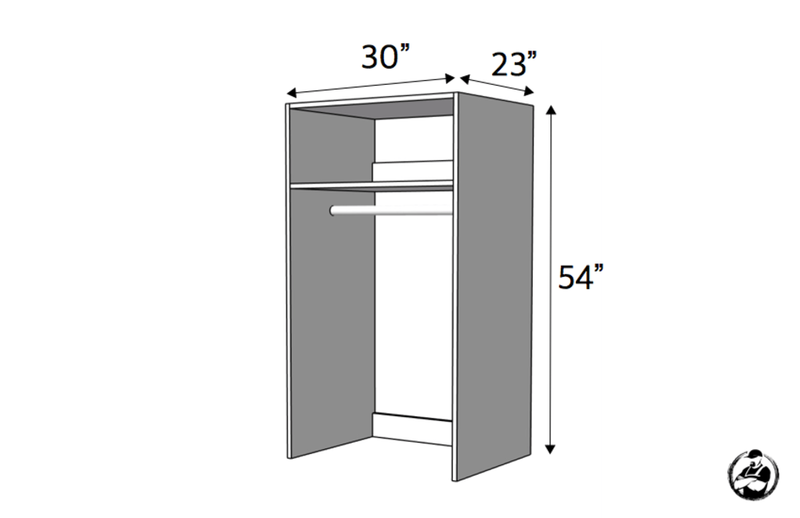 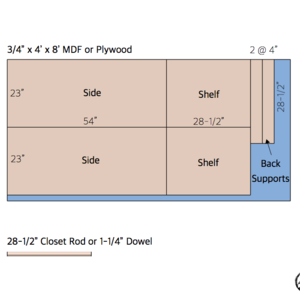 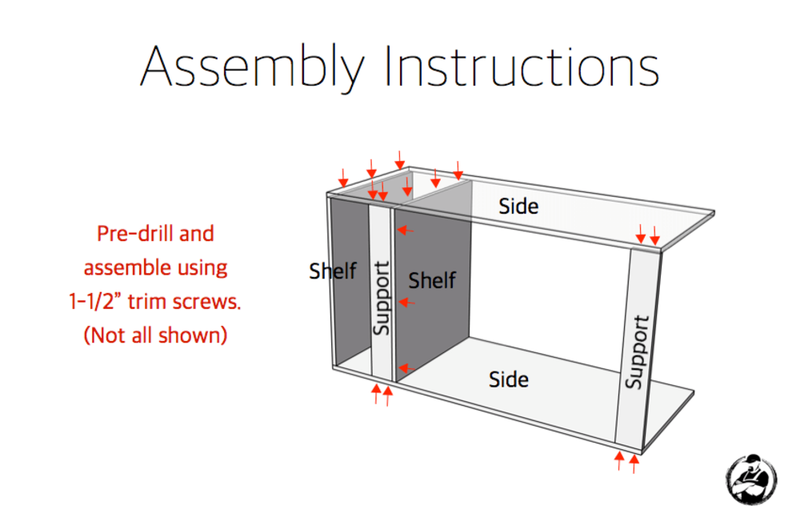 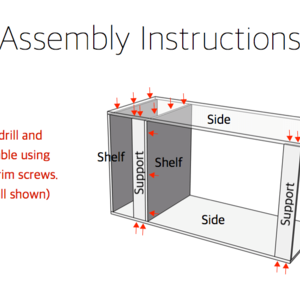 This unit is meant to be installed beside another similar closet unit or wall.